Summer brings fresh vegetables that you can enjoy any day of the week. Here is a simple artichoke dip with fresh asparagus ( lightly steamed ). If you want to get adventurous, use this dip to coat fresh pasta, adding your 3 favourite ingredients like mushrooms, smoked meat and asparagus to make it into a meal. Fresh summer Asparagus with an Artichoke dip. a chopped pickled walnut;it is delicious. This dip is superb on the base of a pizza, served up with special cheese crackers, with an egg and a potato salad. It also pairs well with blistered Shishito or Padron Peppers. It stays well in the fridge for up to 2 weeks. Do not over power the dip with cheese. The taste of the artichoke needs to stand out. If you prefer to use the bottled variety, you may need to adjust the salt and lemon. 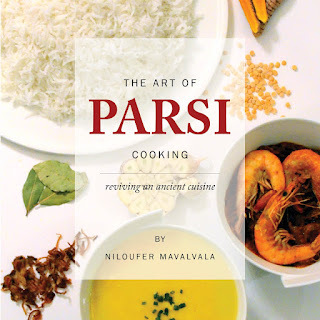 For more Parsi Food recipes click The Art of Parsi Cooking; reviving an ancient cuisine.